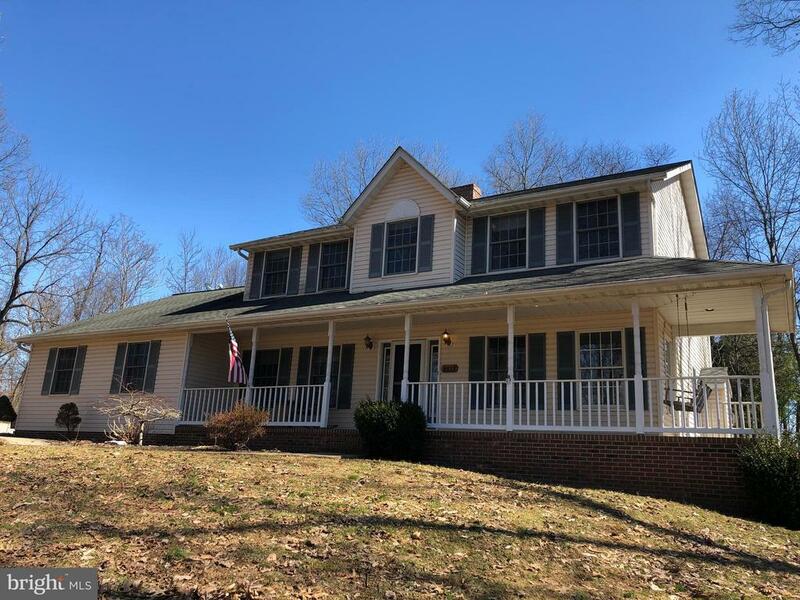 All Millers homes currently listed for sale in Millers as of 04/21/2019 are shown below. You can change the search criteria at any time by pressing the 'Change Search' button below. If you have any questions or you would like more information about any Millers homes for sale or other Millers real estate, please contact us and one of our knowledgeable Millers REALTORS® would be pleased to assist you. "Stone and wood home beautifully sited among the woodlands of Prettyboy Reservoir. 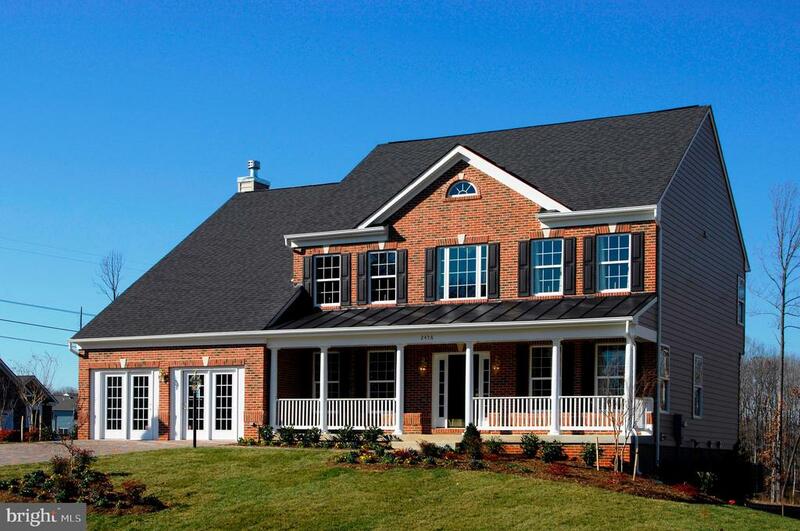 It is nestled in a picturesque valley in North Baltimore County. The impressive quality, scenic views, and serene setting best describe this property. 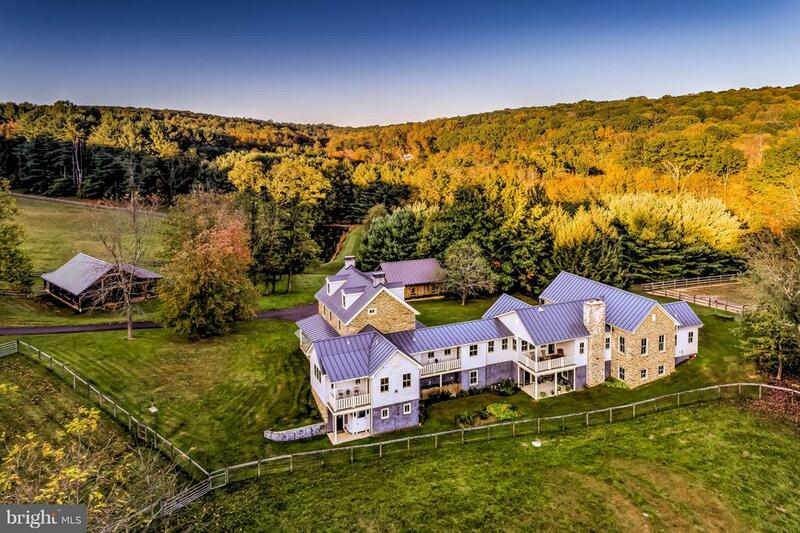 In addition to the spectacular home, also included are a timber frame stable, renovated bank barn, garage and approximately 20 acres of pasture. Adjacent 8 acre parcel with house also available." "Stone and wood home beautifully sited among the woodlands of Prettyboy Reservoir. It is nestled in a picturesque valley in North Baltimore County. The impressive quality, scenic views, and serene setting best describe thisproperty. 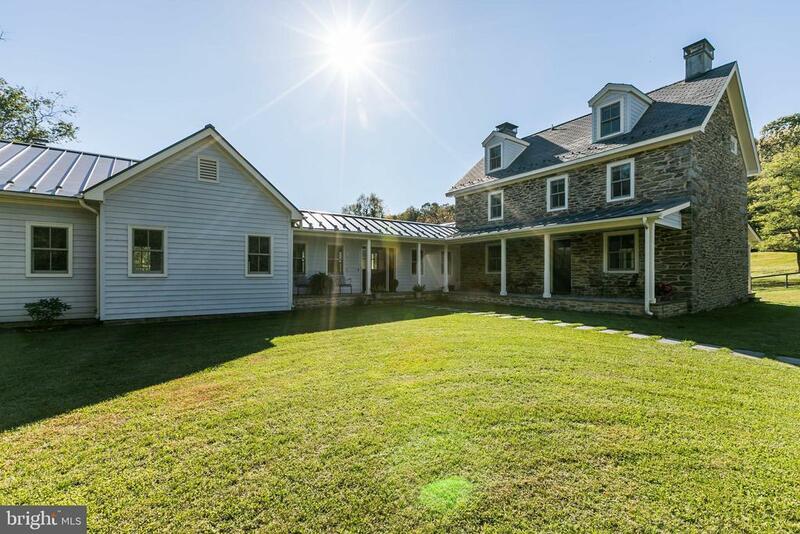 Included are a timber frame stable, renovated bank barn, garage and approximately 20 acres of pasture.Adjacent 8 acre parcel with house also available." "As Seen On HGTVs We Bought The Farm! Country living at its best! 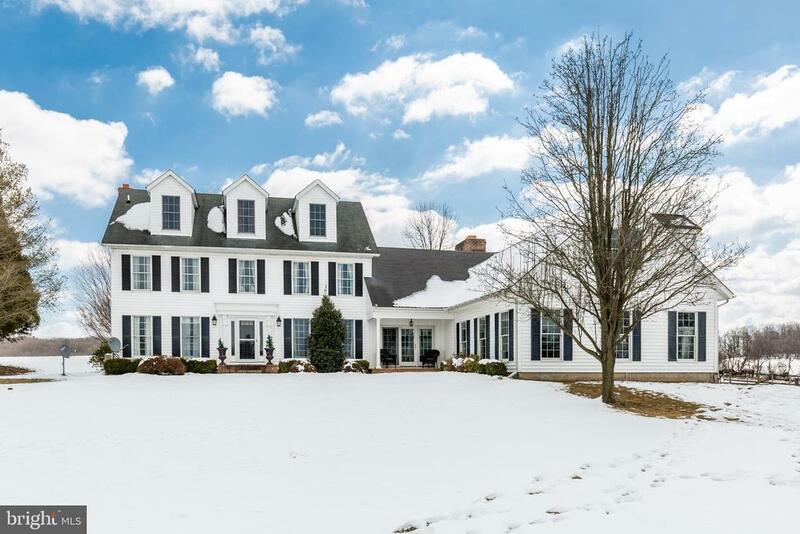 You don't want to miss this GORGEOUS 4000+ sqft., 6BR/5BA Colonial Farmhouse on over 4.5 acres of land! This home features a formal dining room, expansive master suite, hardwood flooring, 2 bonus rooms (perfect for home office or playroom) and more! Expansive property includes 3 barns and a large shed and an attached 3 car garage, as well as new walk out deck perfect for entertaining! Leave your muddy boots in the oversized mudroom, or pursue your home crafting hobbies in the basement workshop. The possibilities are endless with this stunning property, so act fast!!!" "To-Be-Built Emory II in Shelley's Fields, 2-story foyer w/LR, DR, Office, Family Rm, & Gourmet Kitchen w/ granite, S/S appliances. Owner Suite super bath, lrg walk-in closet & sitting area. 3 add'l BRs & hall bath. Basement unfinished. Plenty of options and upgrades to add. $10,000 closing for qual. buyers. Photos for likeness only." "REDUCED!!! 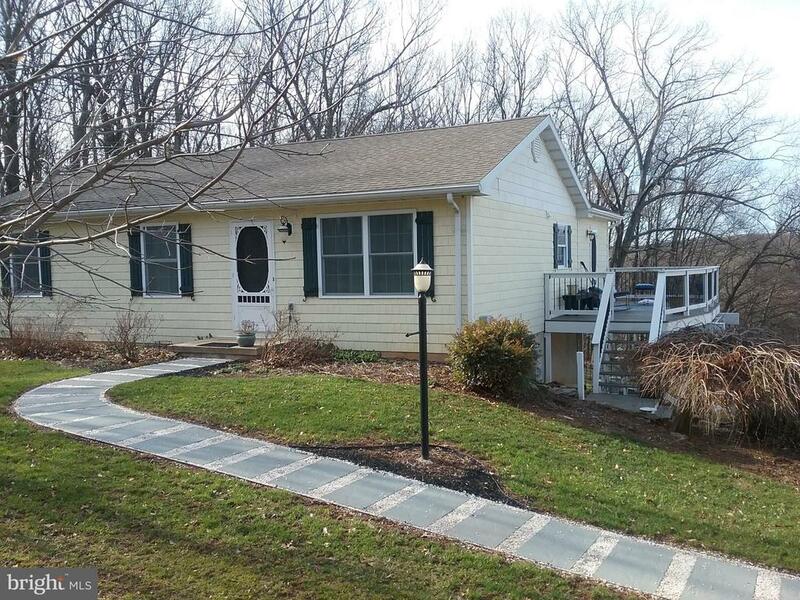 Beautiful colonial home on 1.75 acres. Private quiet location but still close to schools, shopping & entertainment. Large eat-in kitchen with island & stone counters, formal dining room, large family room with fireplace, den/office, half bath, huge master bedroom, master bath with soaking tub, double vanity and separate shower, 3 other bedrooms, basement clubroom, bedroom and full bath, 3 car garage, covered front porch, deck and so much more!!!" "24' X 40 Rancher, (960 SF) built in 1985. A 12' X 16 (192 SF) addition was added in 2011 and is used as a sunroom/family room. Home sits on 11 acres of partialy wooded land suitable for farming or pasture"
"24' X 40 Rancher, (960 SF) built in 1985. A 12' X 16 (192 SF) addition was added in 2011 and is used as a sunroom/family room. 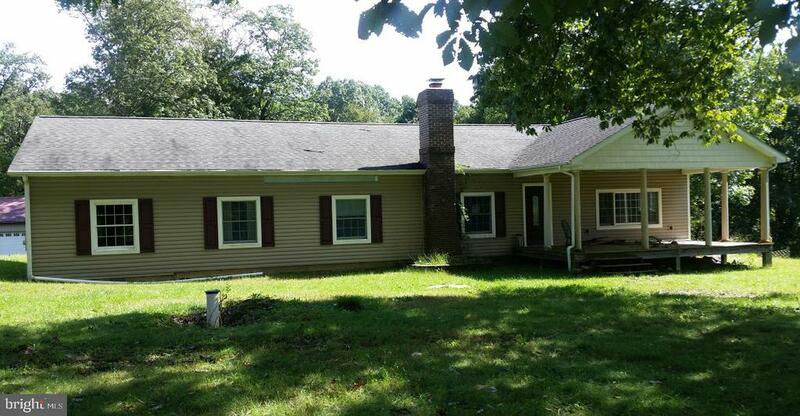 Home sits on 11 acres of partialy wooded land suitable for farming or pasture." "3 bed 2 bath ranch on with a great view. Great storage with a three car garage." "PRICE REDUCTION!!!! Perfect opportunity to customize and design this property to make it your own! 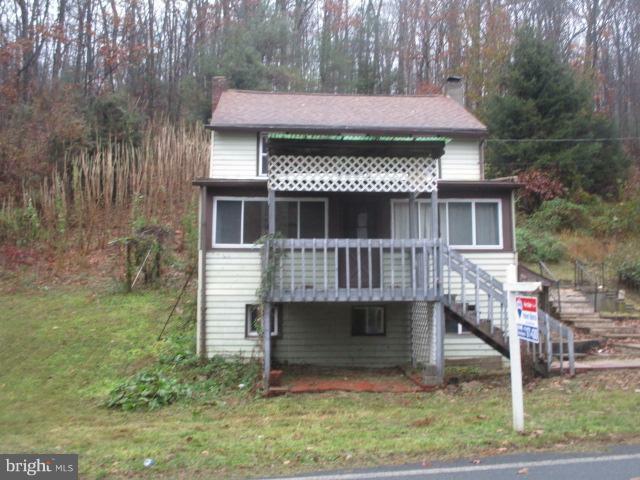 This 3 bedroom 1 full bath property is ready for your renovations. It also features a detached shed/garage and is situated on 4.33 acres. Property being sold as is."